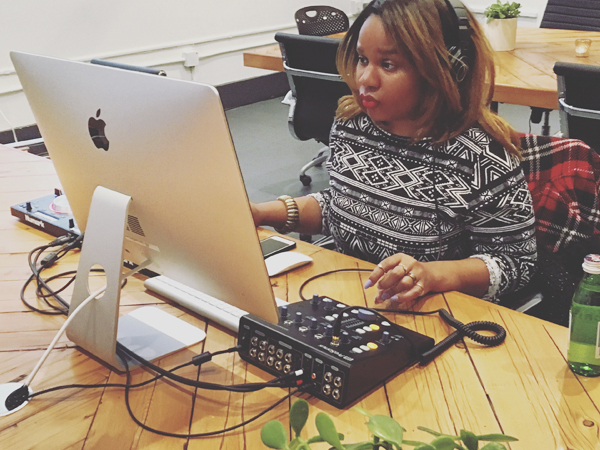 This class is the ultimate class to DJing, created for the absolute beginner with no prior experience, as featured in Time Out New York's Education Guide and The Wall Street Journal. In just three hours you will know all the important fundamental DJ skills. We focus on controller-ism – the future of DJing and the easiest to learn. The class starts with an overview of the evolution of the modern DJ, and walks you through the process of creating a DJ set, focusing on terminology, technology and basic techniques. 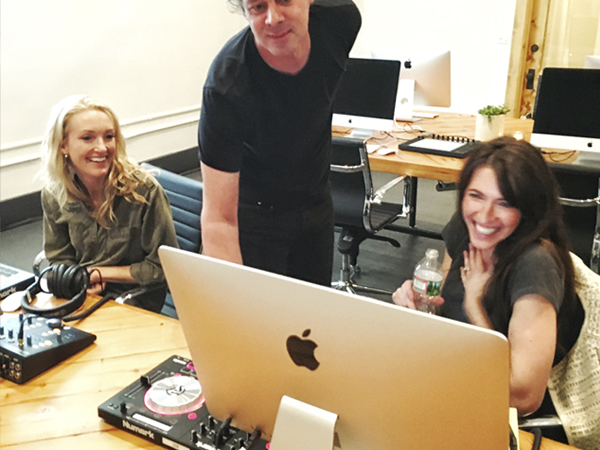 Expect to create and leave the class with your very first DJ set.